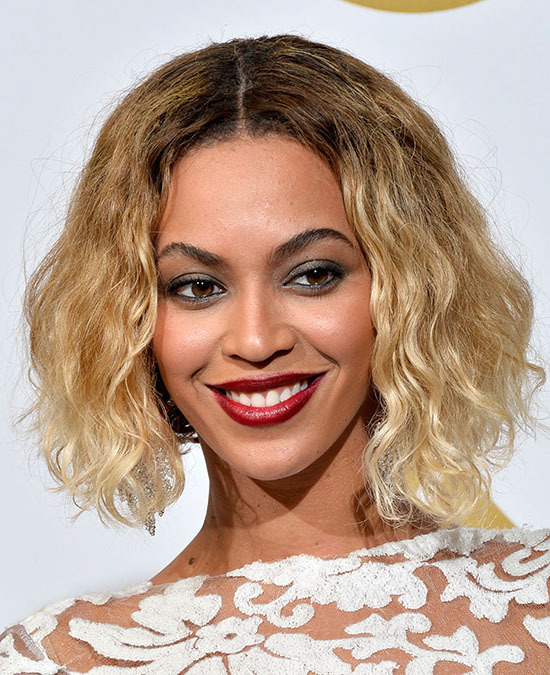 Discover Style: My 2014 Grammy Awards Inspired Look! Discover Style: My 2014 Golden Globes Inspired Head-to-Toe Look! 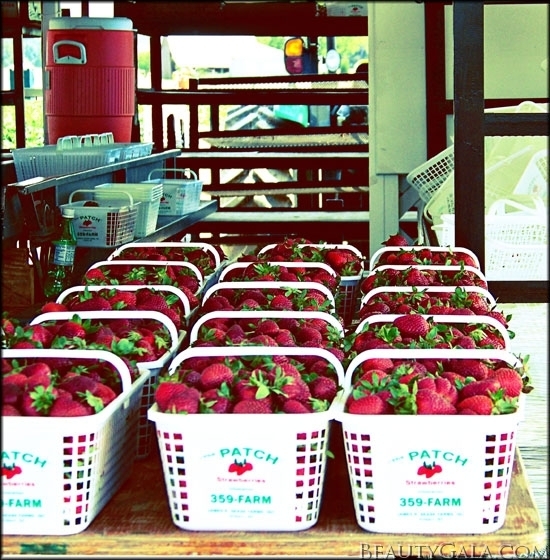 Zest Up Your Life: My Spring 2013 Bucket List Progress! 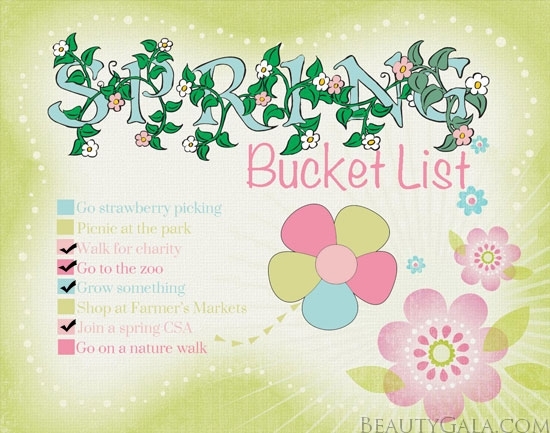 Zest Up Your Life: My Spring 2013 Bucket List!